Christmas Cookie Count Down! 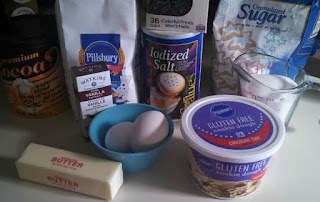 Check back everyday for a new holiday treat recipe! 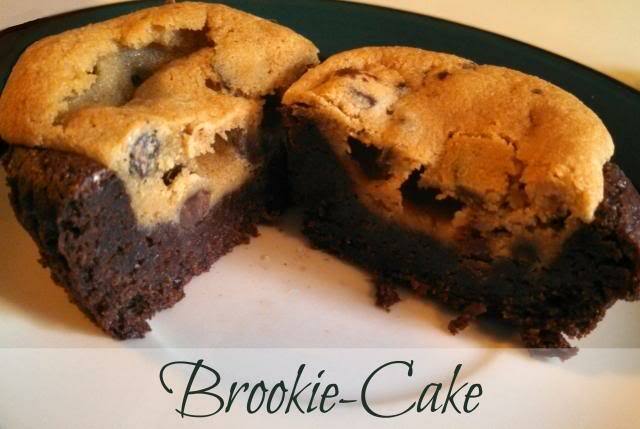 What do you get when you cross a brownie, cookie and a cupcake? I call it a Brookie-cake! Preheat oven to 350°F. Line one cupcake pan with Reynolds Baking Cups. In a medium saucepan melt butter over low heat (or melt in microwave in a one-quart container). Remove melted butter from heat, add cocoa, and stir until well-blended. Stir in vanilla, flour and salt. DO NOT OVERBEAT. 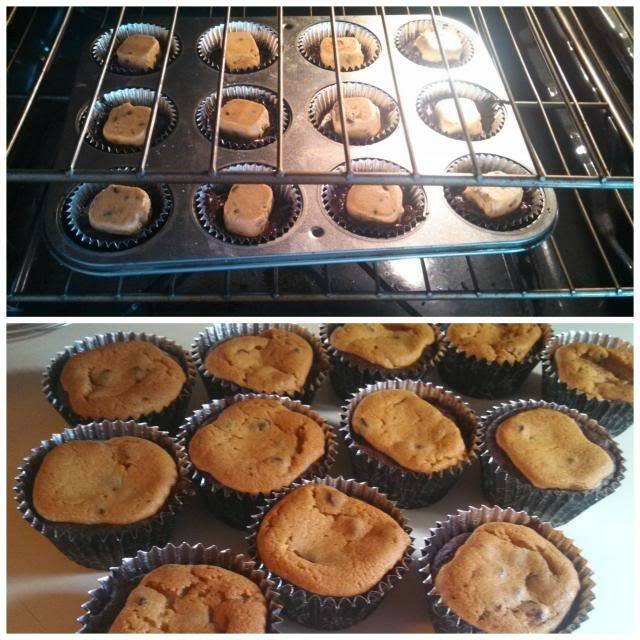 Spoon into 12 prepared baking cups. Spoon one walnut size piece of Pillsbury Cookie Dough into each cup.